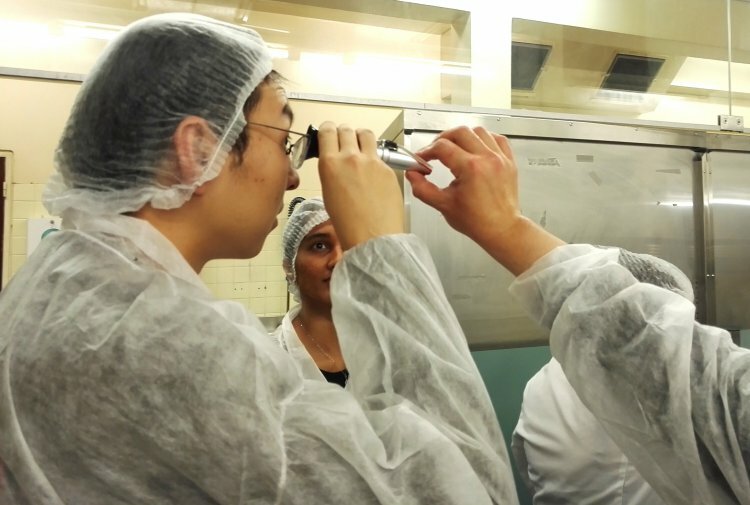 FIPDes Chia Jam group from Senior Project (second year students at AgroParisTech) had the opportunity to visit a small jam factory on November 9th, 2018. We visited ReBelle Jam making pilot plant on Friday, November 9th. It is a start-up that takes fruits and vegetable which are almost wasted by Monoprix supermarket in the area. They produce various types of jams depending on the fruits & vegetable they get on that particular day. It was indeed interesting to know how they act quickly on daily basis deciding the type of jam to be prepared for the particular day. The aim of this project is to reduce food waste from cooperative supermarket and meanwhile to get connected with local community. 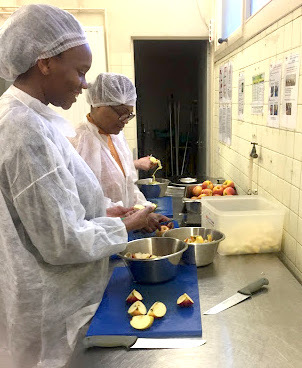 Even for the waste from the jam production, including the peels, the parts that are not suitable for eating or used as ingredients for jam, they will be used for local compost in Aubervilliers to achieve real zero waste. 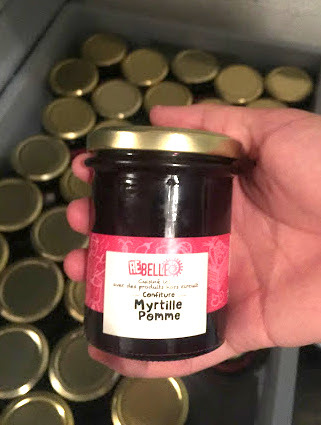 The produced jam will be sold in Monoprix, gift shops and bakery and restaurant. The jams sold in Monoprix will be placed near the fruits and vegetables area with notification and explanation of how these jams are produced to get people aware of the social responsibility behind the jam. Besides, the meaning of this project is not only limited to reduce food waste but is to contribute to the local community. The local people who are in needed can join this project for maximum 1 year to work, earn a salary and prepare themselves ready for the workplace. During the staying in the jam factory, apart from the salary, the employees also got support for their future career such as French lessons, driving trainings, potential job offers, etc. We had a great time learning how the jam making process works at a pilot scale, especially the type of equipments used in the productions. All the employees answered our questions and cleared our doubts about their production process and types of jam being produced. We also would like to take the opportunity to thank the organizer, Clémence Mian, for organizing this educational trip.